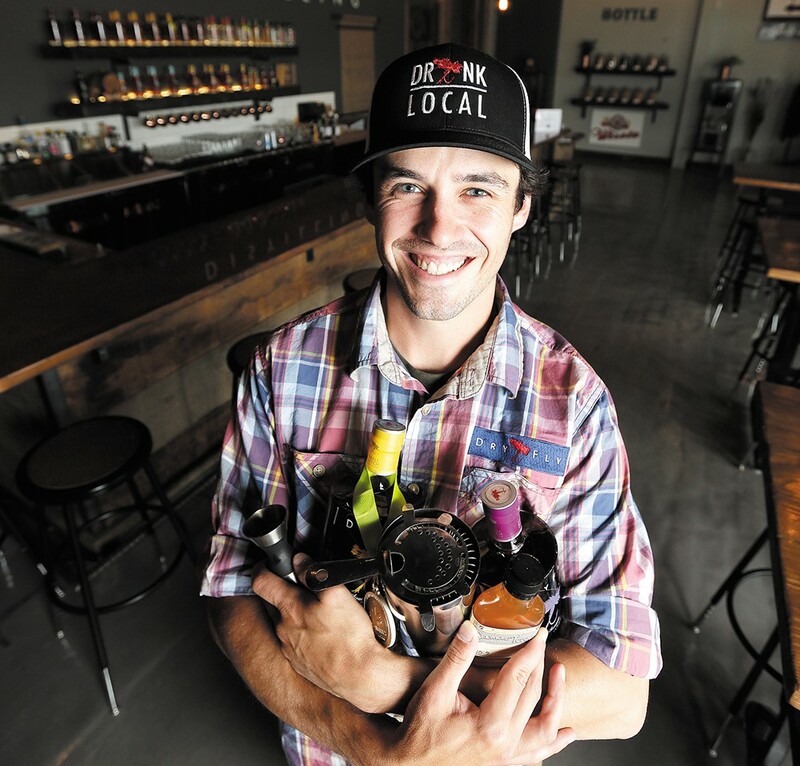 Mikel Lenox is the regular instructor at Dry Fly's Cocktail College. After Spokane's favorite distillery opened the Dry Fly Tasting Room, it started imagining new ways to create excitement around craft liquor. Hence, Dry Fly's Cocktail College, the most inviting excuse to go back to school one could imagine. Either sign up with some friends for a private class or join a public session for just $25 (Sept. 25 at 6 pm is the first one after Annual Manual is published), and you'll soon find yourself touring the Dry Fly distillery, learning how all their various spirits are made, and then trying your hat at making two separate cocktails in the Tasting Room. Visit DryFlyDistilling.com/events or drop by Dry Fly at 1003 E. Trent Ave., Suite 200 for more info.